Part of the East Lawn family of funeral homes, cemeteries and crematory, Andrews & Greilich specializes in all religious traditional funerals, celebrations of life, and Veterans services. Our professional and compassionate staff are available 24/7. 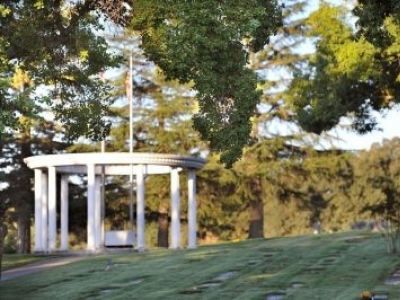 East Lawn Mortuary & Sierra Hills Memorial Park are part of the East Lawn family of cemeteries, funeral homes, crematory and preplanning. Our expert staff is highly skilled, professional, compassionate and available 24/7. Call us today. 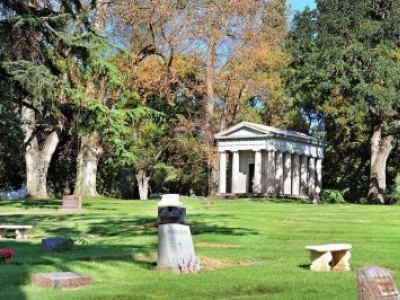 Established in 1904, East Lawn is the most premier group of funeral homes and cemeteries in the Sacramento region. 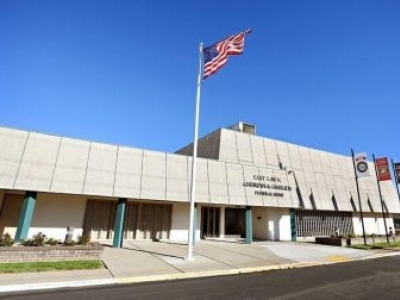 East Lawn Memorial Park & Crematory is our flagship location, with 3 additional locations in Sacramento county. Call us today.